The Emergency First Response First Aid Course contains the most effective and up to date methods of first aid, including CPR, De-Fib and basic life support. This course is for divers and non-divers alike and maybe one day will aid you to save the life of a loved one or someone in passing. 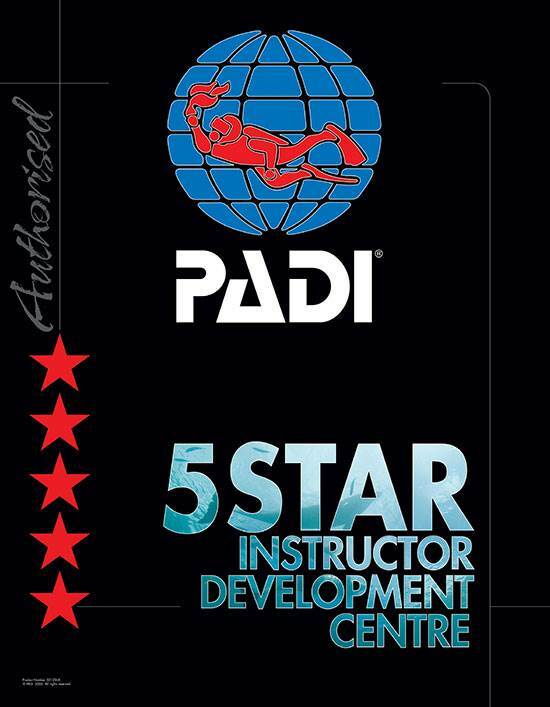 A lot of divers gain the Emergency First Response First Aid Course certification to meet program pre-requisites, such as the PADI Rescue Diver Course, or as preparation for becoming a PADI Divemaster. Most have also found the Emergency First Response program to be important in day to day life. They have taken a significant step in emergency preparedness, and feel confident that they can provide care should an emergency situation ever arise. All of the management at 2DiVE4 take this Emergency First Response First Aid Course and refresh it every year to keep abreast of the latest emergency first aid measures. If you would like to get yourself on the Emergency First Response First Aid Course contact us now on 01279 815559. This is an evening course conducted in our air conditioned classroom at our Bishops Stortford Dive Centre.